As a Christian school, the spiritual growth of our students is at the forefront of our mission. We unashamedly stand on Biblical beliefs as the core of a CCS education. Our goal is for our students to have a Biblical worldview and follow God’s will as they learn to trust in Jesus and live Christ-centered lives. 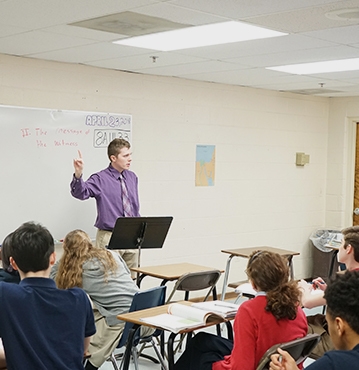 Christianity is interwoven throughout every class and school experience, and we encourage our students to carry what they learn beyond our school walls as they venture out to become strong Christian leaders in their communities and the world. 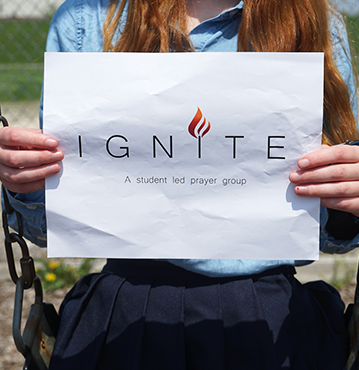 As a Christian school, the spiritual growth of our students is at the forefront. We unashamedly stand on Biblical beliefs as the core of a CCS education. 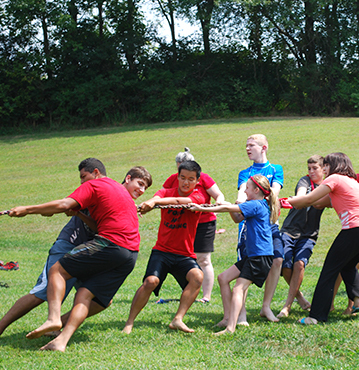 Both elementary and secondary students begin the year with a fun time of fellowship at the annual retreats. Games, Bible messages, and bonding activities help them get to know one another and make lasting memories. 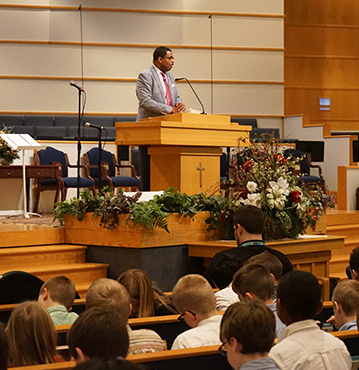 Each year, Carroll Christian hosts a Winter Revival, where dynamic speakers, like Dr. Kenny Baldwin, inspire our students to live for Jesus and spread God’s Word. 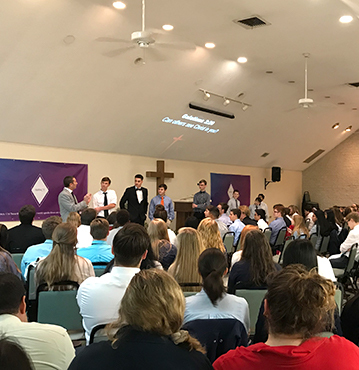 Weekly chapel services offer students the opportunity to gather together as a school to worship God and hear Bible messages that help them grow and stay on track spiritually. From Pre-school through 12th grade, Bible is taught as a core subject. Students study both Old and New Testament truths as they learn to use the Bible as a guide for life. 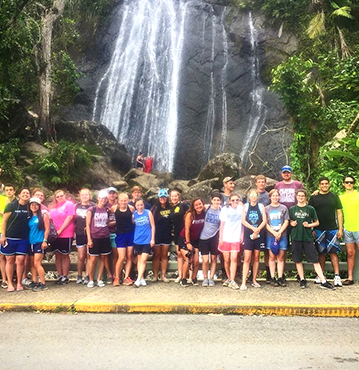 Every year, our senior class embarks on a missions trip abroad to serve others in need and spread the good news of God’s love. Students voluntarily join together in regular Bible study to share struggles, support one another, and study God’s Word and its application to their lives.